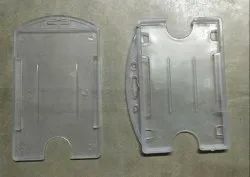 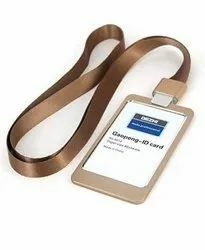 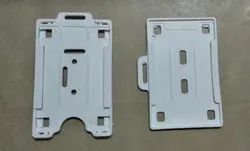 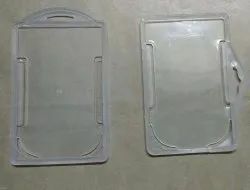 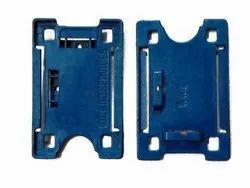 Our range of products include Card Holder such as Sliding ID Card Holder, Sticky ID Card Holders, Executive Card Holder, Plastic ID Card Holder and Plastic Pouch Card Holder. 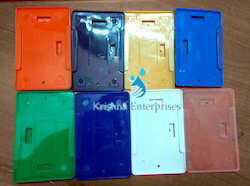 Being a quality-oriented association, we are indulged in offering a wide array of Sticky ID Card Holders. 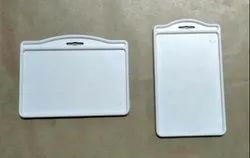 Being a quality-oriented association, we are indulged in offering a wide array of Executive Card Holder. 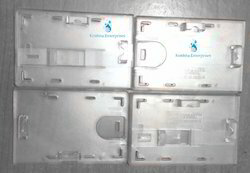 We are introducting card holder in metal with crystal clear finish and fine quality with plastic cover. 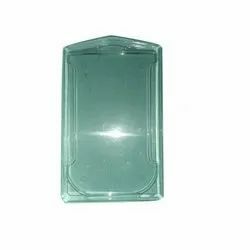 Being a quality-oriented association, we are indulged in offering a wide array of Glass holder. 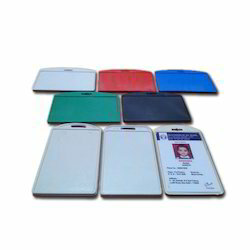 Being a quality-orientedw association, we are indulged in offering a wide array of Sticky ID Card Holders - liquid Chemical Paste.